From real estate agents to home buyers, there are so many tips out there on how to sell your home that it can be overwhelming to determine which tricks will boost your success rate and make the sale. If you’re looking for a few sure-fire hacks for getting your home off the market quickly, the following may do a lot of the hard work for you so that selling won’t remain a worry for long. 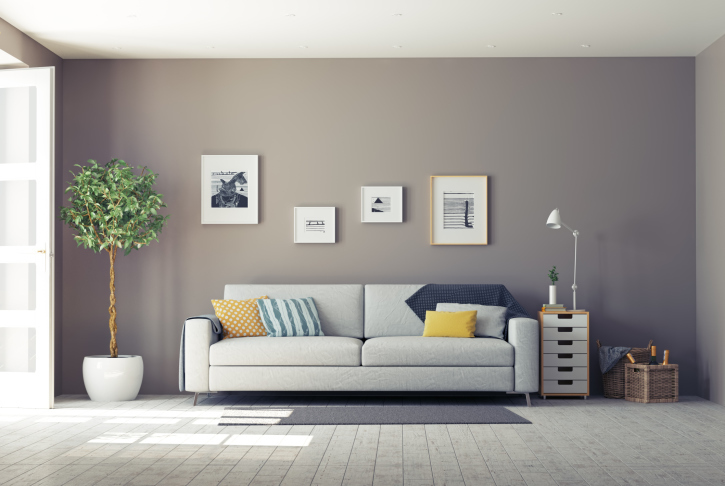 Neutral colors like white and grey may seem like a boring approach to design, but they’re actually a great way to grab a potential buyer’s attention. While an especially bold color like red or dark blue can distract the viewer, neutral tones will not jar the eye and will enable the viewer to see the features that your home truly offers. Instead of a space they can’t see for the color, they’ll be able to pay attention to the details that really matter. Most of us have an old, bulky piece of furniture that we still haven’t bothered to get rid of, but when preparing your home for viewings you may want to finally let go of this ostentatious piece. A bulky furniture item will make an undersized space look even smaller, whereas – in a large, sprawling space – it will swallow the size of the room. Instead of a large-scale item, stick to classy, medium-sized pieces that will effectively complement each other. It may seem like personalizing your home, from pictures all over the fridge to movie posters, will add to its appeal, but it can actually take away from the impression that potential buyers will get. While a home that has a few personal touches here and there can make it more memorable, too many of these little details may actually make the viewer feel out of place. Since the end goal is an offer on your home, enabling potential buyers to imagine themselves in your space is key. 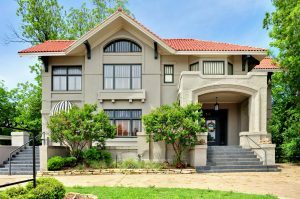 There are an endless amount of tricks involved in a successful home sale, but there are a few little hacks you can do that may work wonders on the minds of potential buyers. This entry was posted in Home Seller Tips and tagged Home Seller Tips, Staging Tips by BJ Kirkpatrick. Bookmark the permalink.